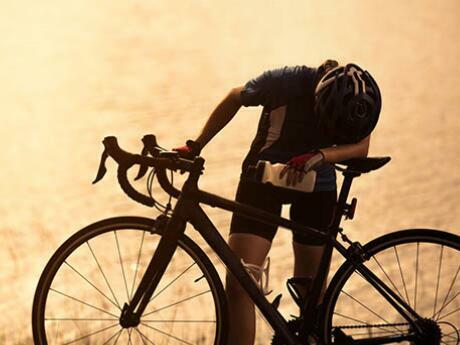 If you're new to cycling, a 100-mile ride can seem daunting—even deranged. A common response to a century ride suggestion might be: "Are you nuts? That's like doing an entire stage of the Tour de France!" 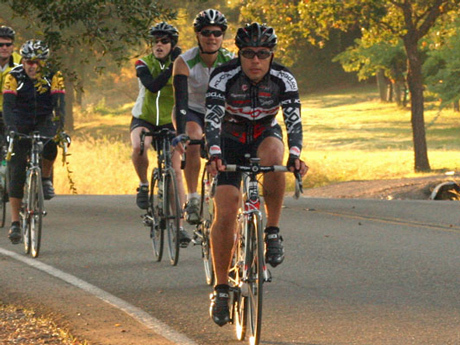 While it's true that a 100-mile ride is never easy, there are century rides tailored to less experienced cyclists. These events include rolling starts—which means you begin the ride whenever you'd like—plenty of rest stops and hydration centers along the way and little to no elevation gain. Here are eight not-too-deranged, totally manageable century rides for beginning cyclists to consider. 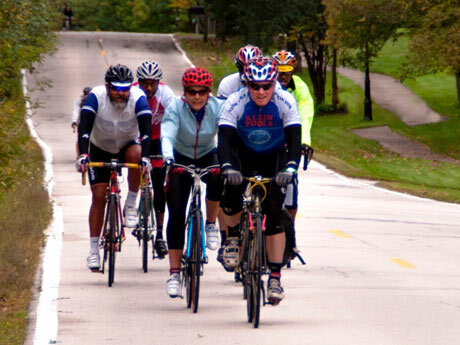 A Chicago tradition, this century ride starts in Evanston, briefly enters Wisconsin, and guides riders through some of the most elegant, scenic communities in Illinois. Chilled drinks, food and on-site mechanics greet riders at every stop. You know what makes pedaling 100 miles a ride through the park? No hills. This Nevada ride has plenty of beautiful scenery, but, as its name suggests, you will notice a severe lack of elevation gain. While this spectacular ride through the Golden State offers some daunting routes, they also offer a 100-mile flat bike tour. If you're still a little wary of what your little legs can and can't handle, this is a magnificent option. Something sure to take your mind off trekking 100 miles on a couple of skinny tires is costumes. 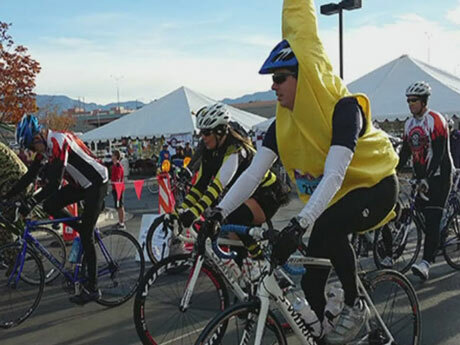 This Halloween-themed fun ride in Albuquerque that's bound to have gorgeous weather, encourages riders to dress up and take it easy on the road. 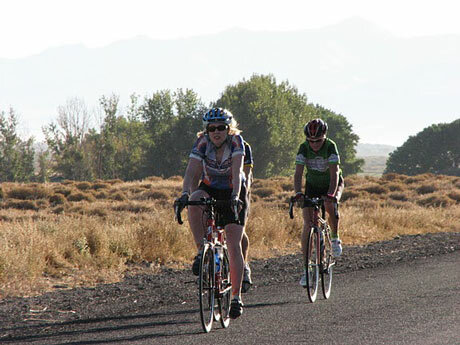 You'll trek flat, lightly-traveled rural roads throughout all 100 miles of this ride. It's also a well-marked and fully supported ride, so no need to worry about getting lost or dehydrated on your journey to complete the hundred. But what truly separates this simple century from others are all the jokes you'll see posted along the route. Proudly advertising itself as one of the easiest century rides you can register for, the Syracuse Ride for Missing Children rides as a group that goes a moderate pace of 14 mph.